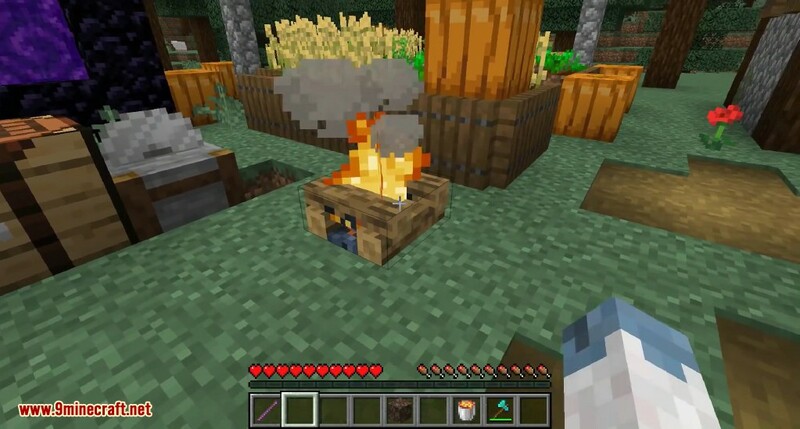 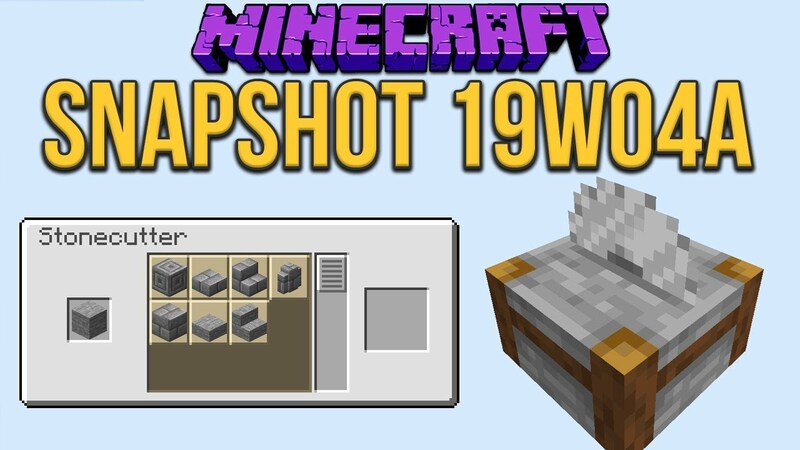 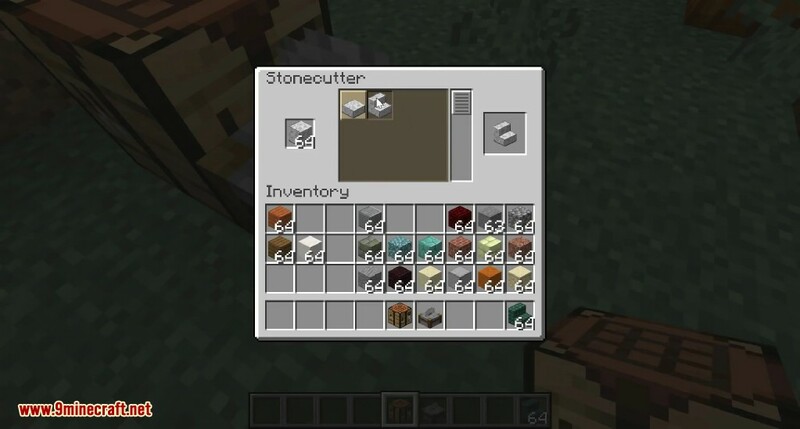 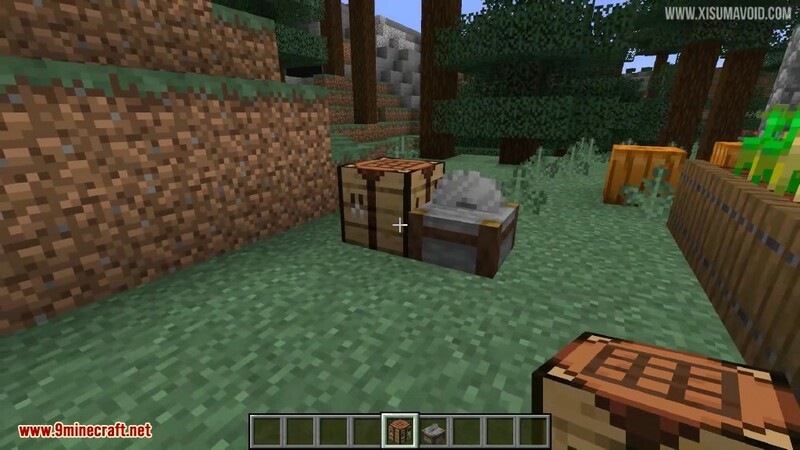 Minecraft 1.14 Snapshot 19w04a now has a stonecutter. 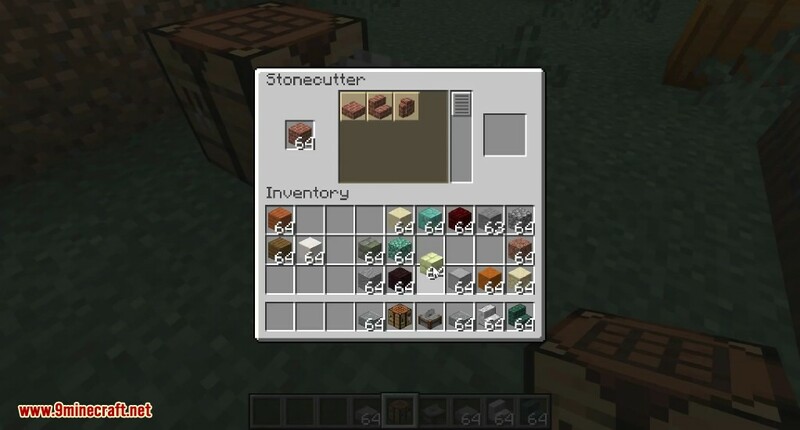 The stonecutter simply crafts slabs, stairs, walls and the like. 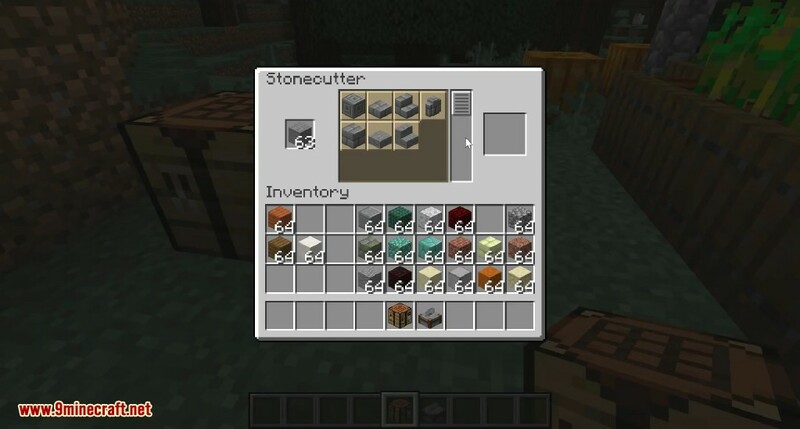 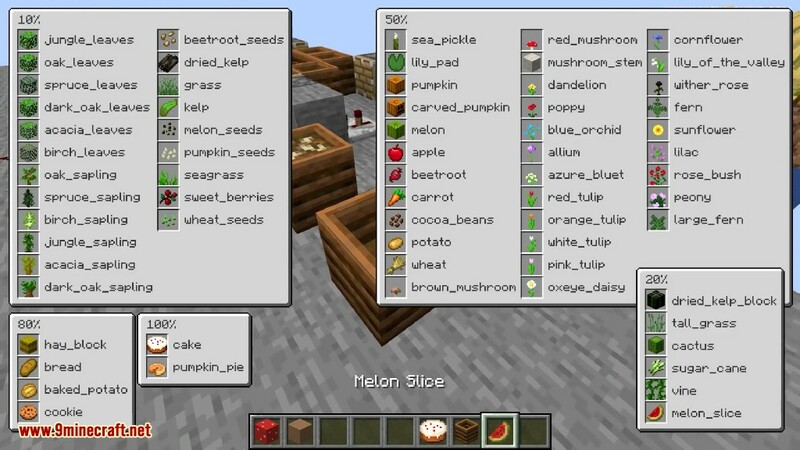 New functional block that provides a simplier way to craft various stones (Stairs, Slabs, Chiseled, etc). 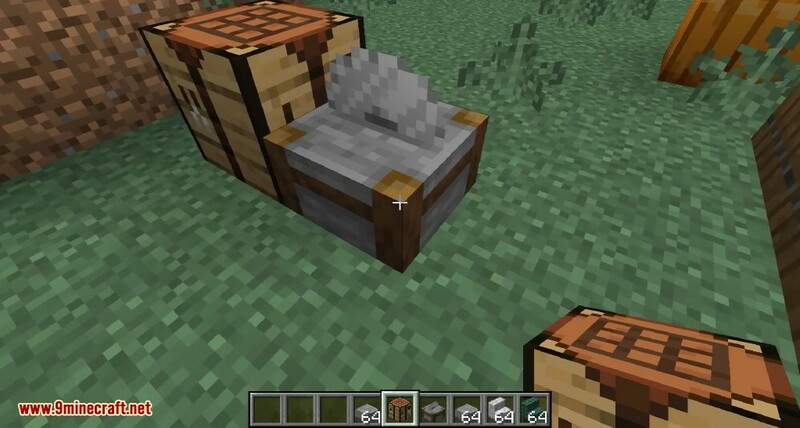 Crafted with 3 stone + 1 iron ingot.